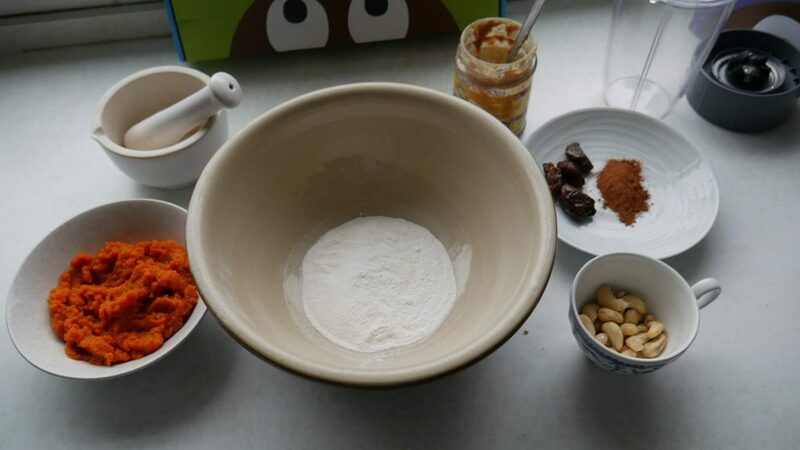 Pumpkin Spice Vegan Protein Ball Recipe. Autumn is upon us and Pumpkin Spice is all the rage. You might enjoy the fragrant spices to warm you up in a delicious latte or pumpkin pie, but why not mix it up in your daily routine. 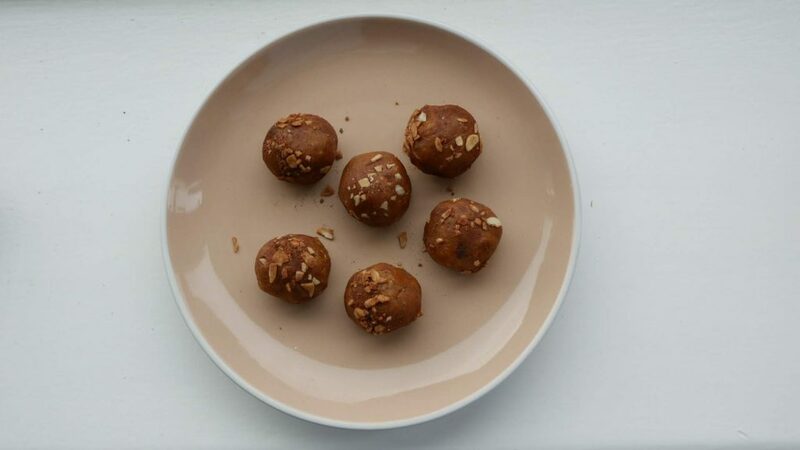 These protein balls are so simple and moreish, perfect if you're on the go or want to top up post-workout. High in protein and completely natural ingredients. Reap the benefits of a high protein snack with the health benefits of spices. Get organised. 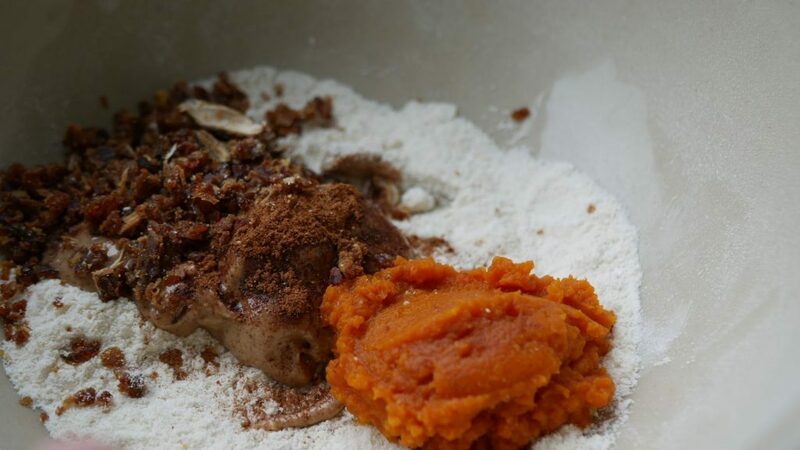 Place your coconut flour in the blow and add to it the blended cashews, stevia and pumpkin spice. Mix in dates and nut butter. Add half the pumpkin puree. You're looking for a dough consistency. Continue adding the rest of the pumpkin puree if needed. If it gets too wet, slowly add a little more coconut flour. 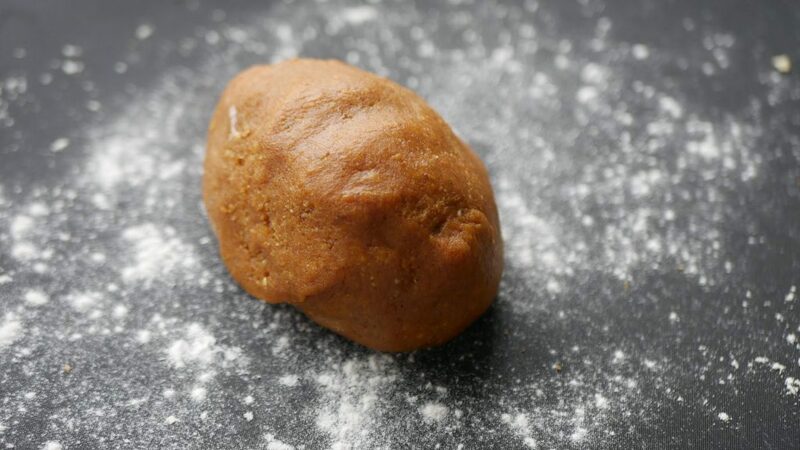 Once you have your dough, place it onto a lightly floured board. Break of small balls and shape. Set them aside to be rolled. You should make around 10. 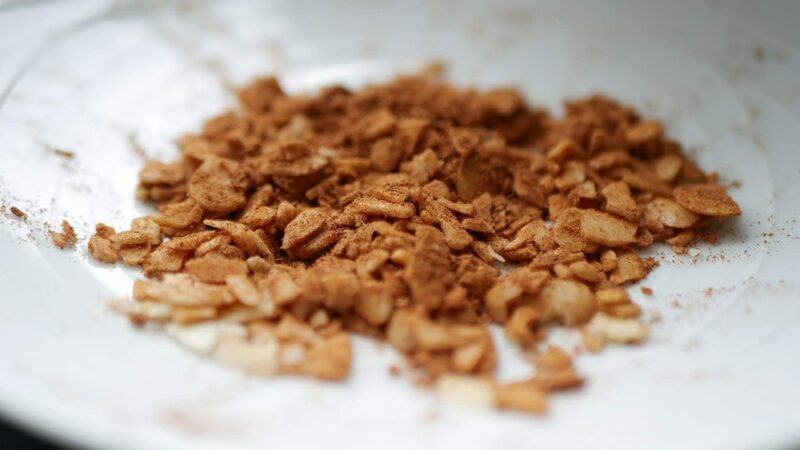 Roll the balls in the mix of pumpkin spice and flaked almonds to decorate and give instant flavour! These are best kept in the fridge! Enjoy these little gems within 4 days. 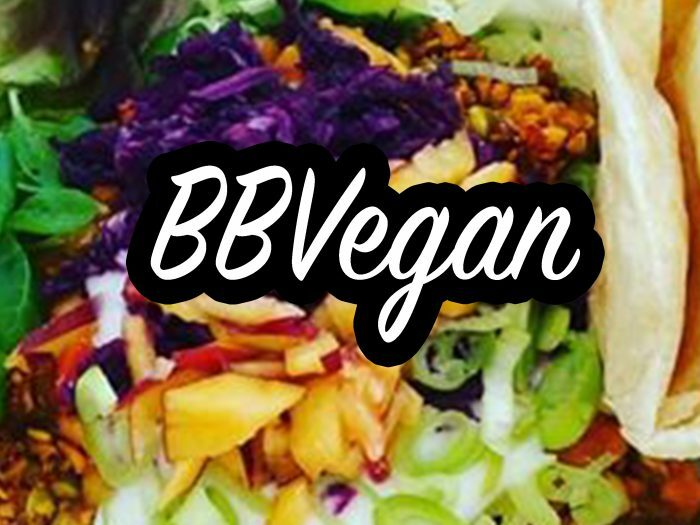 Oh, and send us a picture of your Pumpkin Spice Vegan Protein Balls on Facebook or Instagram! 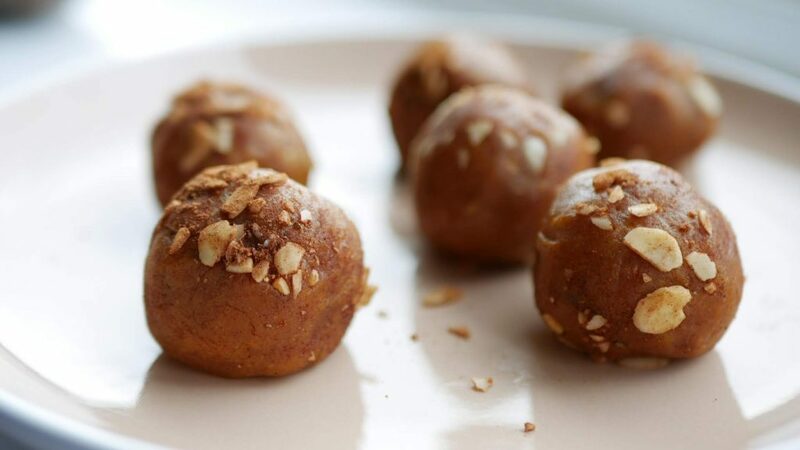 Want a shortcut to Vegan Protein Balls? 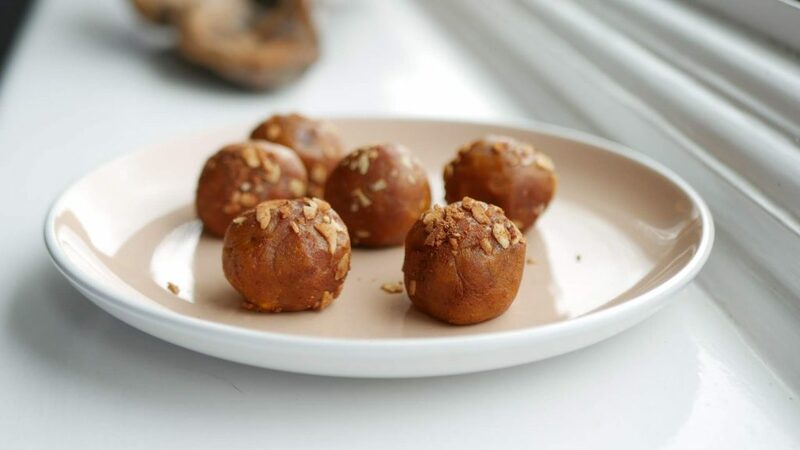 Haven't got time to try out our Pumpkin Spice Vegan Protein Ball Recipe, why not try these? We were lucky enough to be able to sample The Protein Ball Co.'s Vegan Protein Balls that are made in the heart of Worthing and come in four flavours: Peanut Butter + Jam, Lemon + Pistachio, Coconut + Goji & Raspberry Brownie. 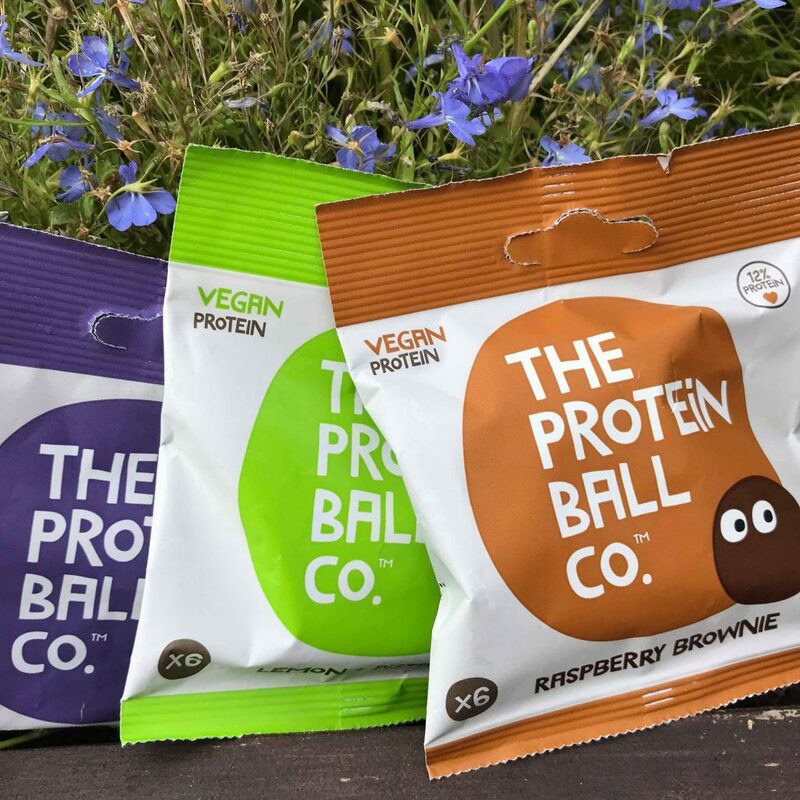 Vegan Protein Balls - The Protein Ball Co.
Found in leading stores and local gyms, it's clear these little treats are more than just a sweet snack. Packing a protein punch they are certainly a great grab and go option post-workout. Despite being seemingly small, they are very filling. We highly recommend the Raspberry Brownie. Not only does it have an addictive chewiness but the contrast of the chocolate to the slight sharpness of the freeze-dried raspberries was something quite special. Within a single bag, you get treated to six. The Raspberry Brownie surprisingly had the lowest calorie count of the 4 flavours, but still contained 12% protein. Impressive! 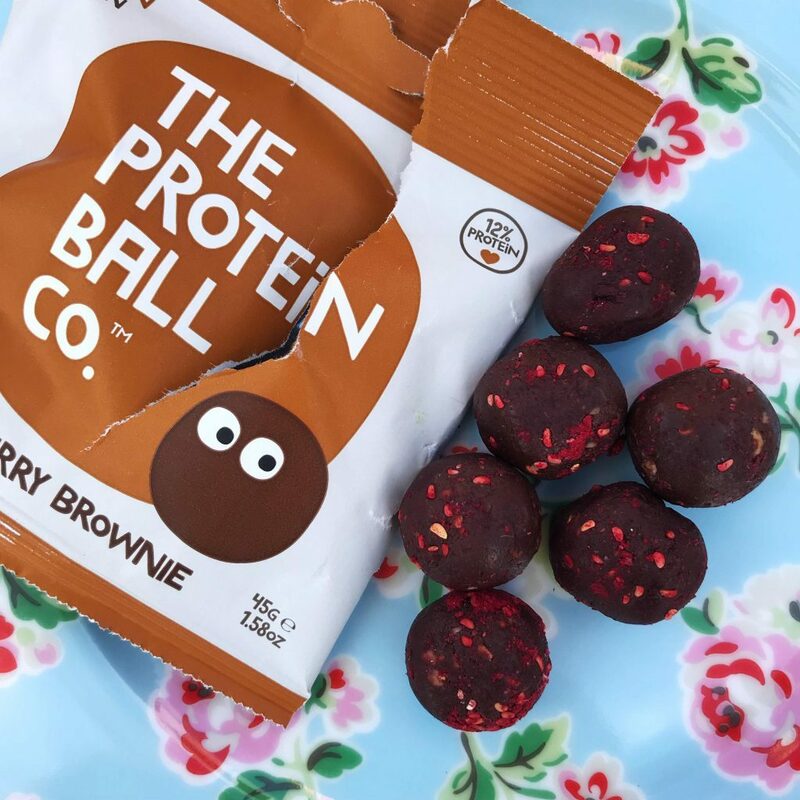 Keep your eyes peeled as The Protein Ball Co. has some new Vegan Breakfast Balls heading to stores soon, which is very exciting! You can find out more about their range on their website & store.